Kalon Studios debuts the Caravan Dresser! We fell head over heels in love with the Kalon Studios Caravan Crib and now we’re giddy with anticipation over the co-ordinating dresser! Oh boy did this retro-esque stunner take my breath away when I caught sight of it. It’s one of those pieces which won’t leave my thoughts and for those of us who no longer need a cot, here is a piece of Kalon Studios genius we can all justify. It’s quite simply, a timeless classic. Not only did Kalon Studios receive a huge response from our editorial in October 2010, the Caravan Crib also made our Top Five Cots in November 2010! 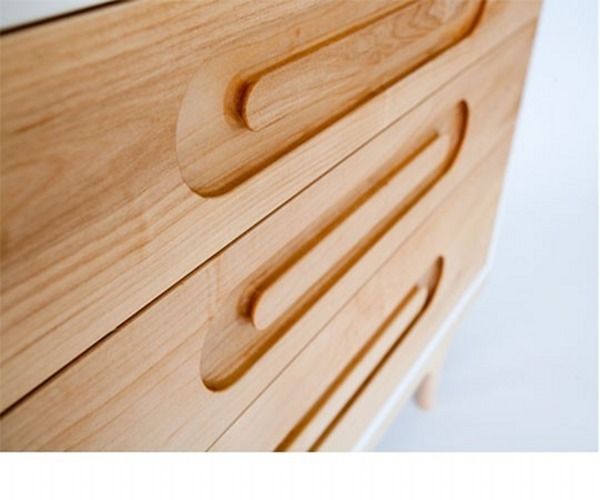 The dresser is built to safely hold The Changing Trunk also available from Kalon (below). After your nappy-changing days are over, celebrate the beauty of the drawer unit by putting it to good use somewhere prominent in your home. If the lush integrated handles don’t sway you then its eco-cred and six colour choices just might. 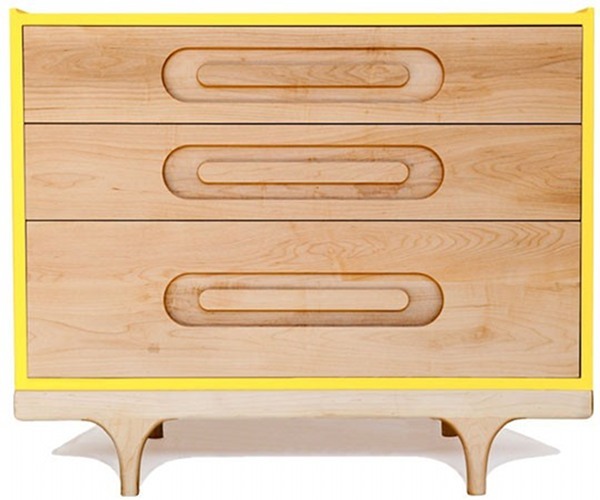 It’s made from FSC-certified maple and birch and is available in trim colours of red, white, black, yellow, green and blue. 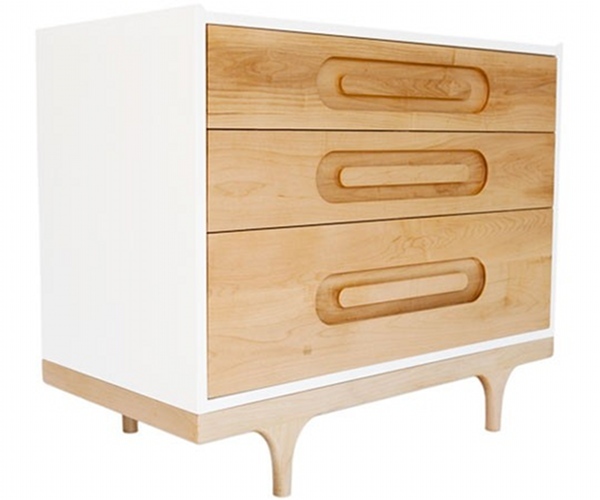 The dresser is retailing for US$1395 from Kalon Studios which does ship to Australia.